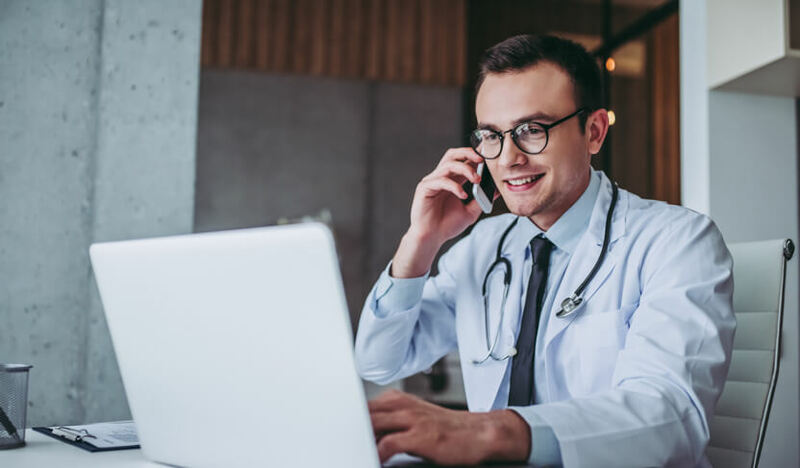 Our mission is to empower consumers to have control of their health and wellness needs by connecting them with licensed providers and various treatment options focused on an anti-aging and Age Management. Connect with in-market consumers seeking your service. Reduce your cost per patient acquisition, gain brand awareness, and engage potential patients with treatment options for Age Management. Find valuable information you need by researching treatments for common Aging Concerns. 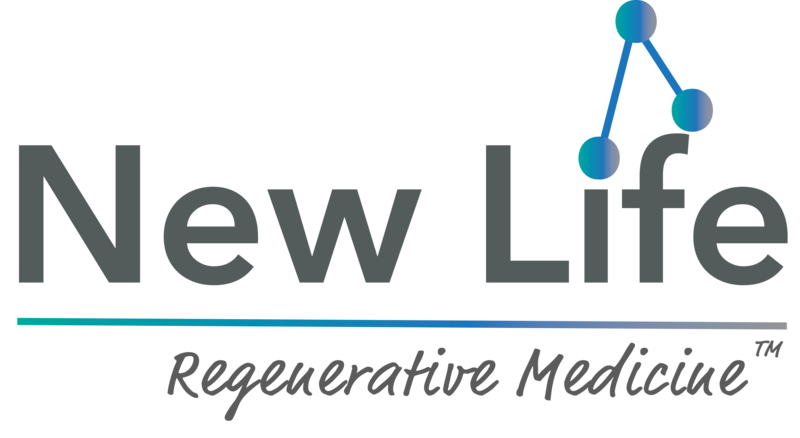 AgeMD offers insight into treatment options that defy the aging process with preventative and anti-aging regenerative medicine.